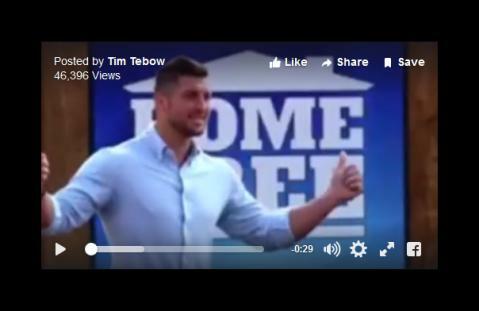 Heisman trophy winner Tim Tebow joined Good Day LA to discuss his football past and his latest venture, co-hosting 'Home Free' on FOX with professional contractor Mike Holmes. 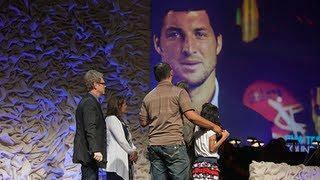 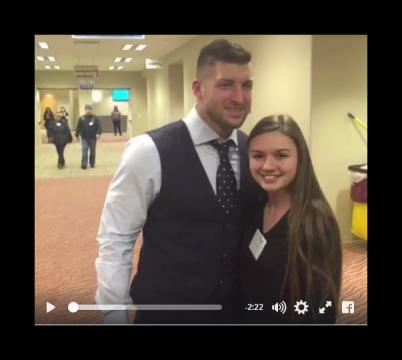 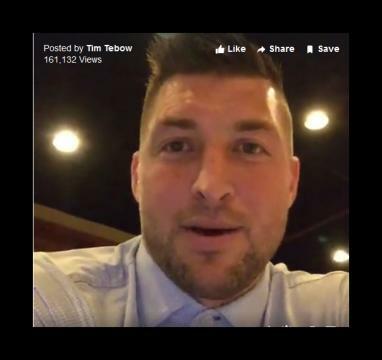 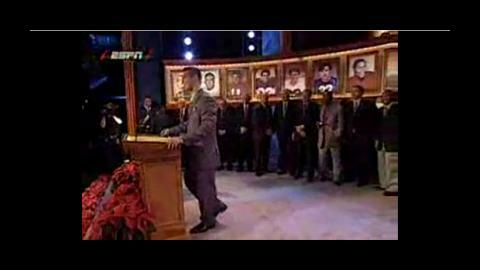 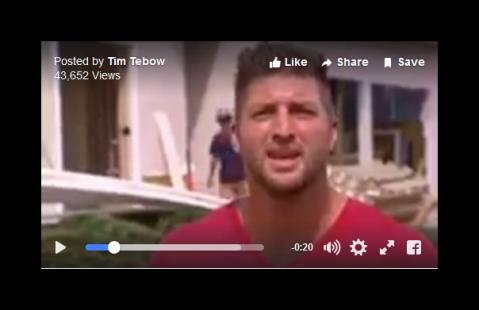 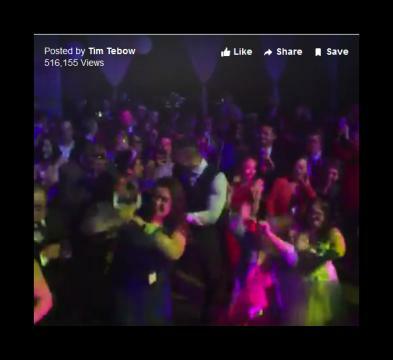 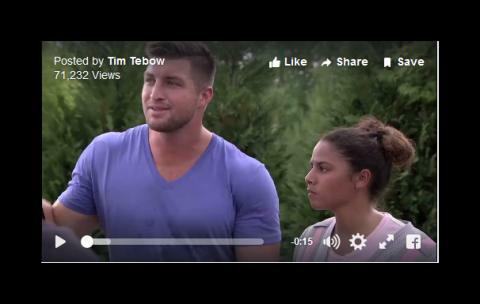 The un-scripted competition series returns for season two on June 16 and Tebow offered up a sneak peak. 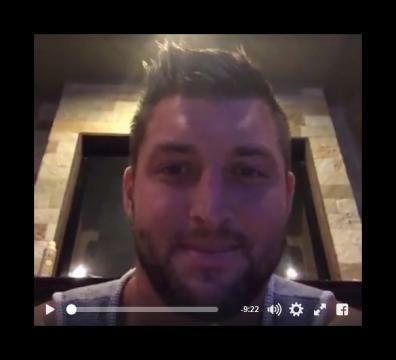 Taking your questions about Home Free!